Adding beauty and warmth to your space doesn’t have to be unaffordable. 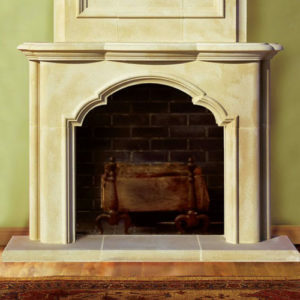 Our Capri cast stone fireplace embodies the true characteristics of quarried limestone without the price tag. 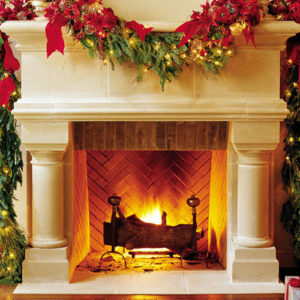 This functional fireplace mantel is equal parts practical and beautiful. It beckons you in with its simple sophistication and invites you to stay with its subtle luxury. Call our offices to schedule your quick delivery!